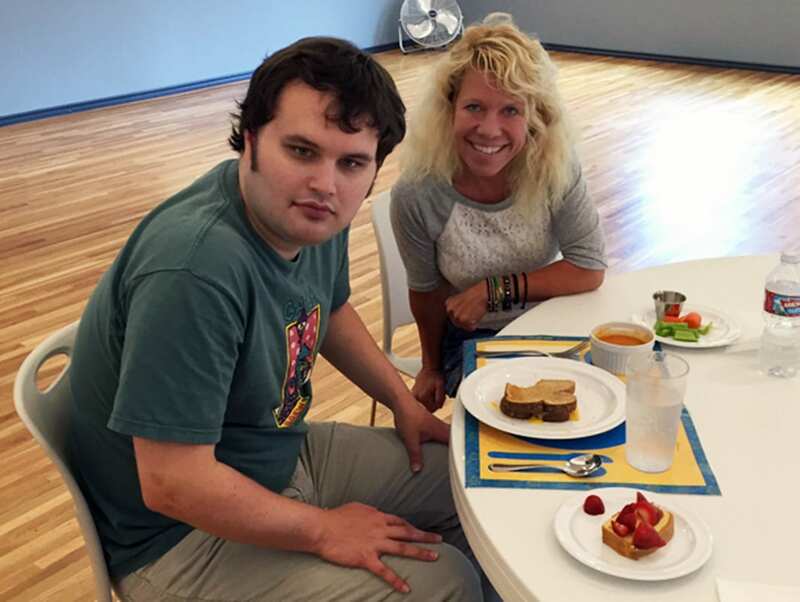 Our team of ABA therapists addresses a wide range of behaviors utilizing practical applications of ABA principles across a variety of everyday experiences. 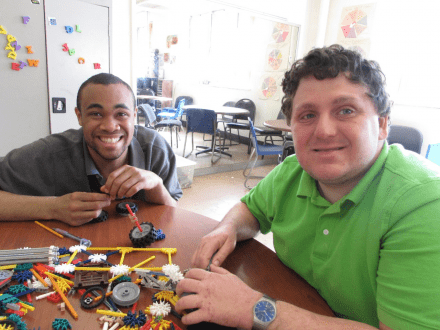 ABA programming begins by evaluating the adult’s current level of functioning including communication, social, life and job skills. Information gathered through the assessment process is used to create an individualized program with measurable goals and objectives. If you or a loved one needs applied behavior analysis sessions, please call us at 203-674-8200.